Through business relationships and experience sharing in confidential settings, we strive to create personal, professional and business value for our network peers. 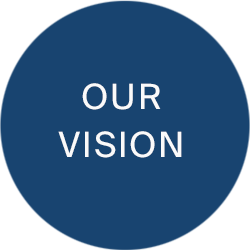 Our vision, mission and purpose constitute our shared commitment for who we are and who we aim to be. 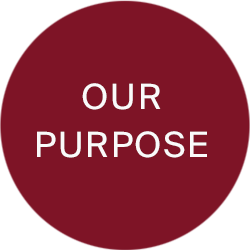 Our values guide our actions and behaviour in everything we do. 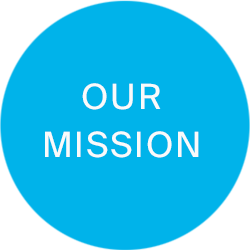 They guide the way we work with our business partners, within our community and with each other.